Check out all the Insane Deals we have going on this month! Gift card is automatically added to your cart and adjusts as you keep adding! More you buy more you get! 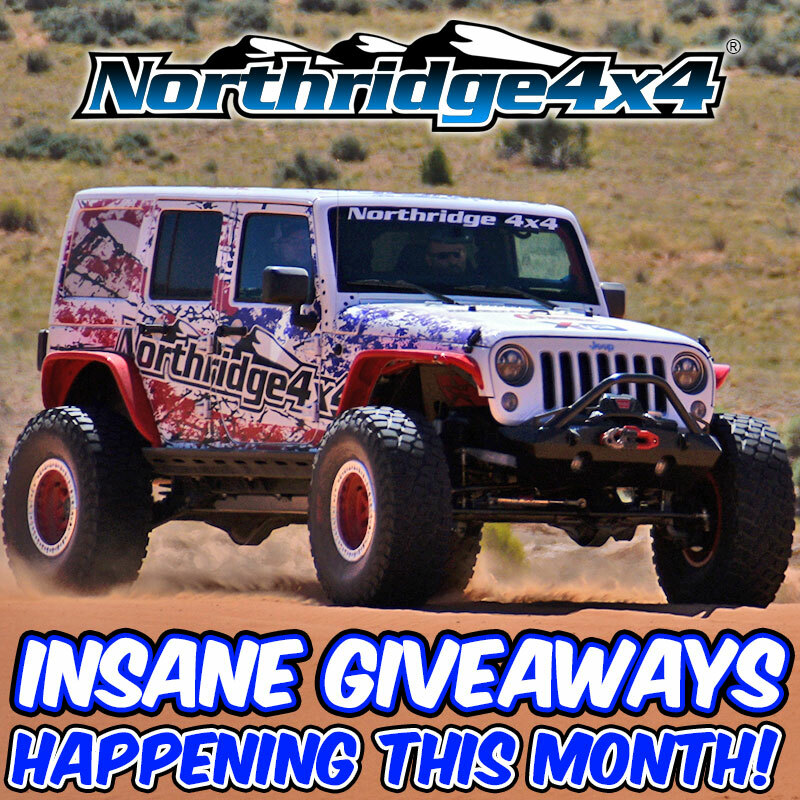 There is no limit on the number of gift cards you can receive, gift cards eligible to be used on all products on northridge4x4.com. Once you place your order, your gift card will be emailed to you 24-48 hours after the product ships. For the month of September, all Rock Krawler purchases over $175 will receive a gift card ranging from $30-$1000! For the month of September, receive up to 26% off of Rugged Ridge products!